As we continue to work towards achieving the Sustainable Development Goals, it is more important than ever that we work in tandem instead of independently to amplify each individual’s contributions. 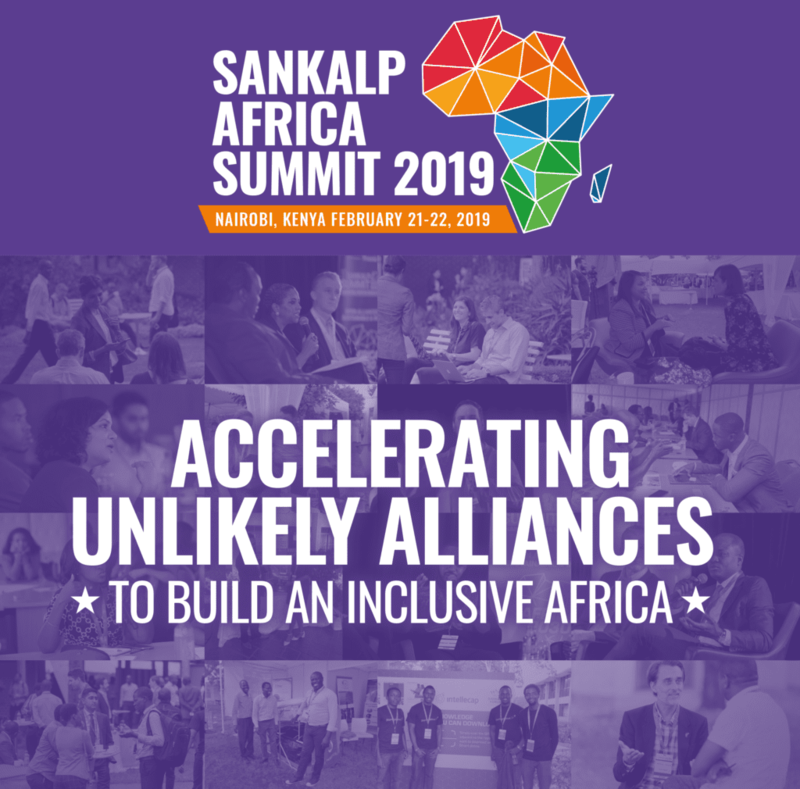 The 2019 Sankalp Africa Summit is the one place where all these different types of stakeholders convene with the objective of building an enabling ecosystem for entrepreneur. The upcoming Summit looks forward to helping align stakeholders and provide a platform where unlikely alliances can take hold, and their collective impact can be amplified. Dialogue backed with action:Through it’s annual enterprise awards and innovation showcases, Sankalp brings it’s audience face to face with game changing ideas and determined entrepreneurs.